Home How can you support us? Become a volunteer and help spread the movement while executing our activities in your locality. If you are techie, you can help with our website support work and other online activities. You can let us use your rooms and facilities for office administration, storage of food for Cows, etc. 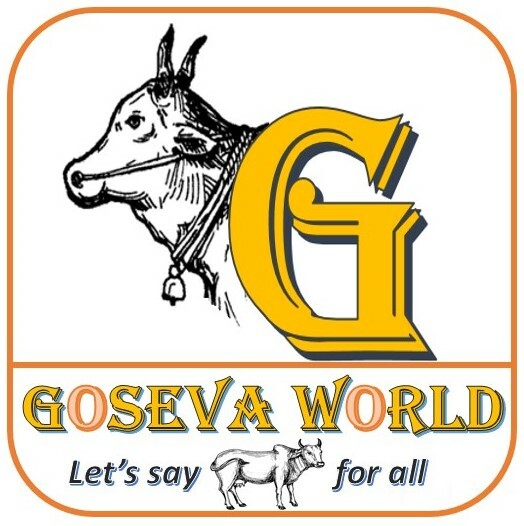 1.May i know the type of GOSEVA WORLD bank account ? 2.Can i do NEFT/RTGS/IMPS transfer to GOSEVA WORLD account? 3.Can i do money transfer through own Google pay/phone pay? Ans: Yes.Add the GOSEVA bank account into your payee list once and then do the transfer the amount no of times that you want.